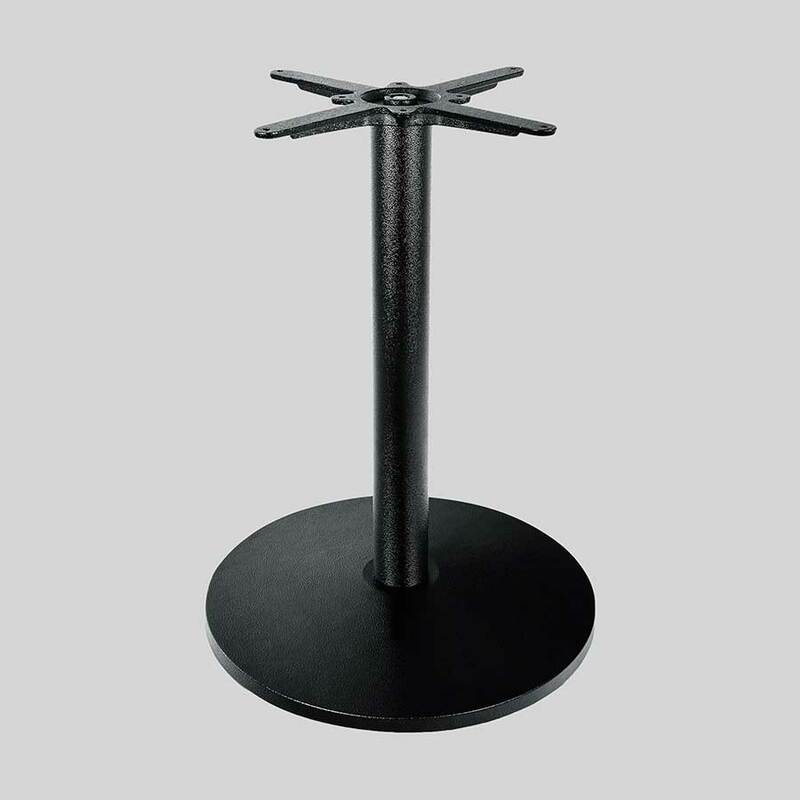 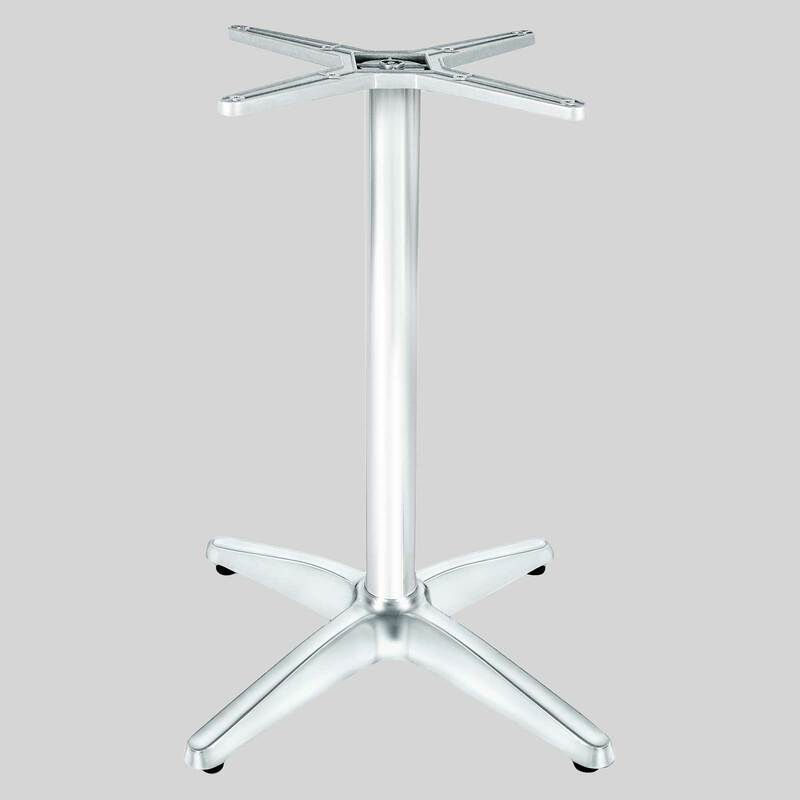 An Auto-adjustable table base that allows for easy movement in fast paced hospitality environments. 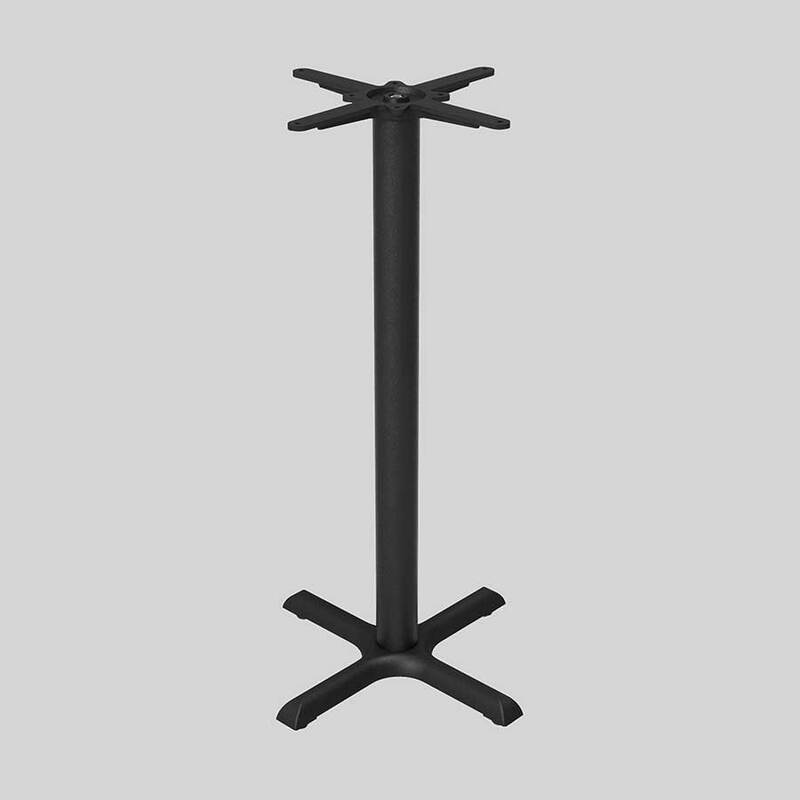 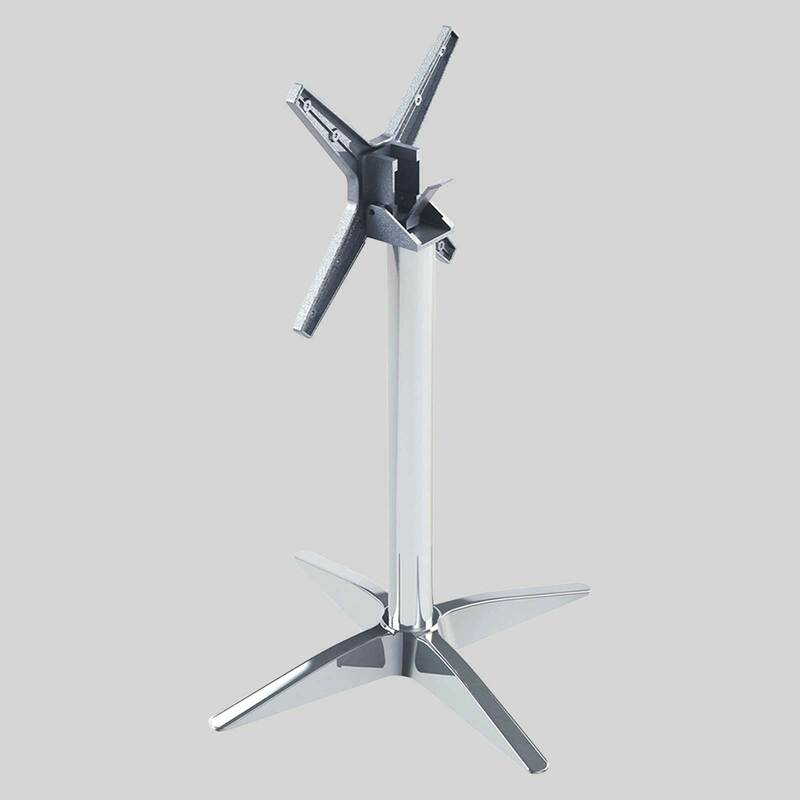 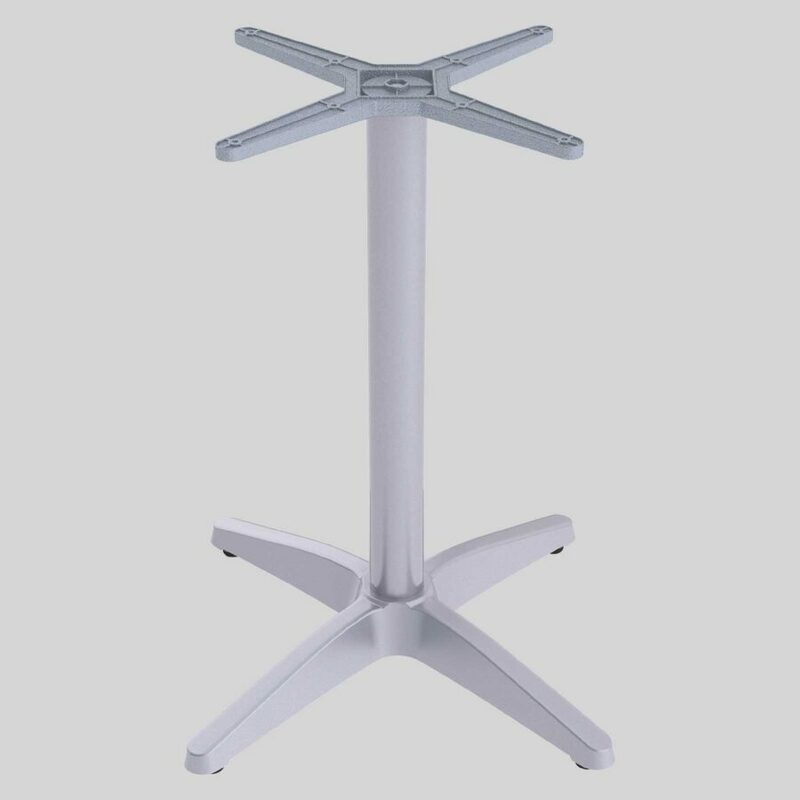 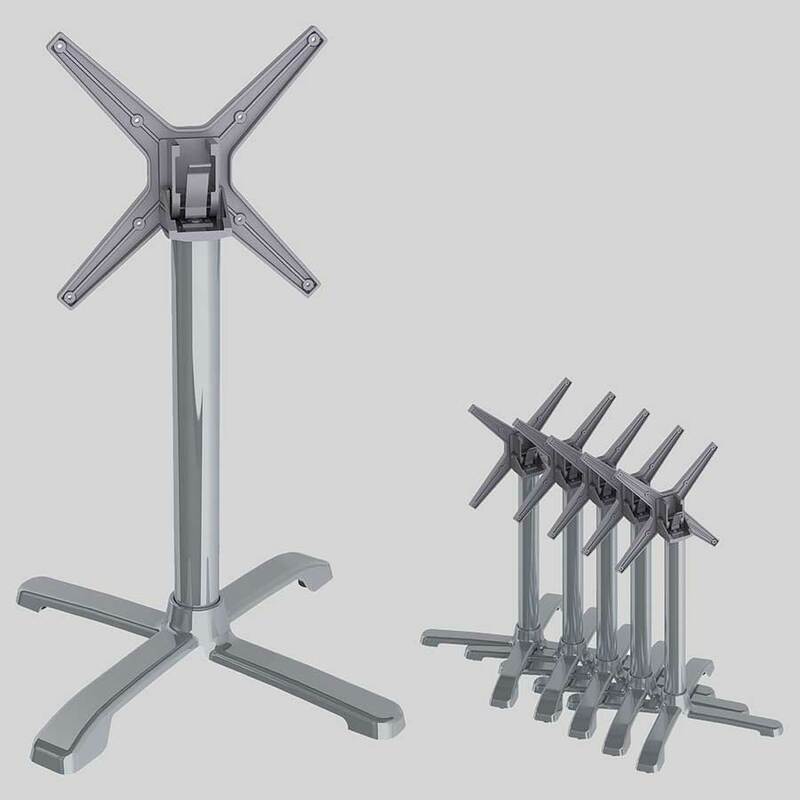 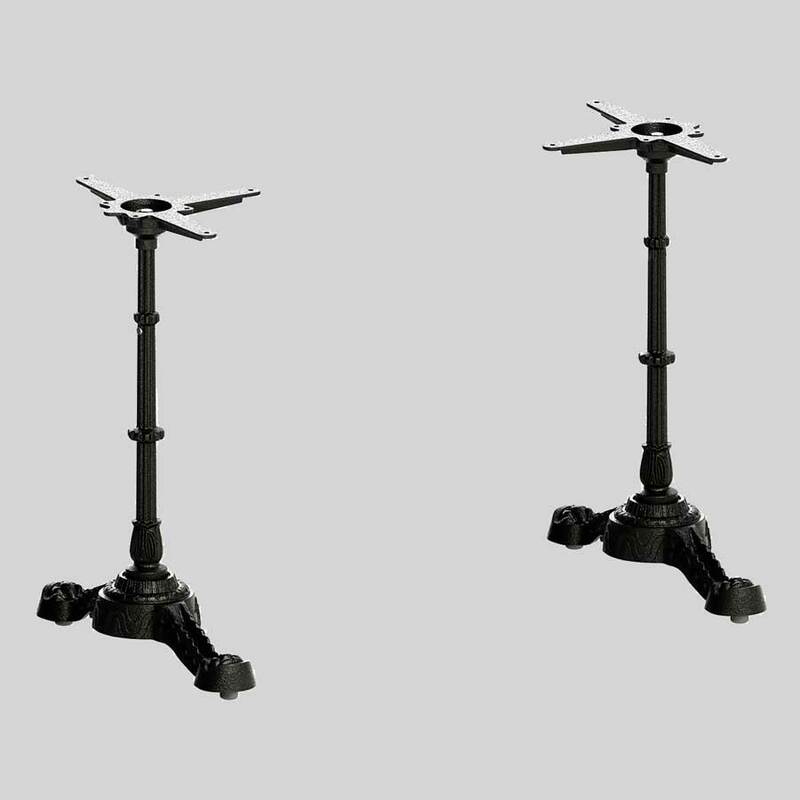 FLAT CX – a self stabilising table base range. 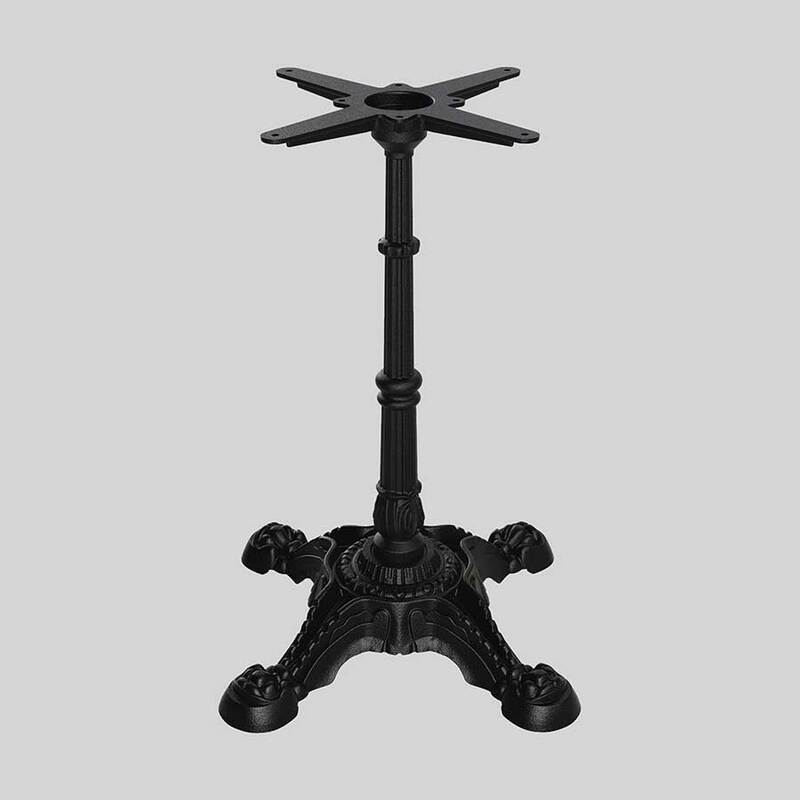 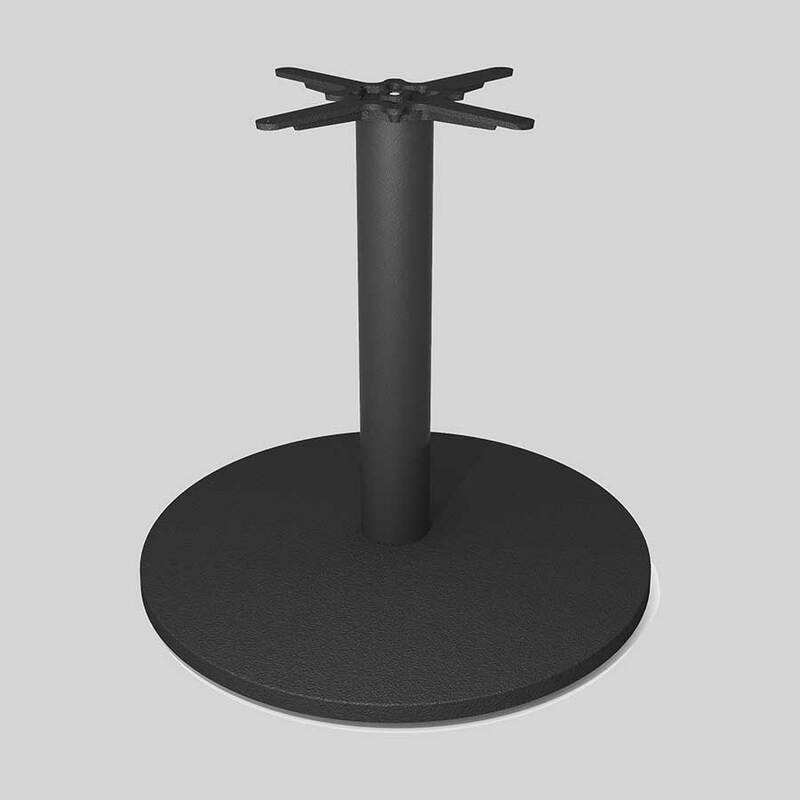 The FLAT CX Auto-Adjust Table Base is versatile, meeting a variety of uses. 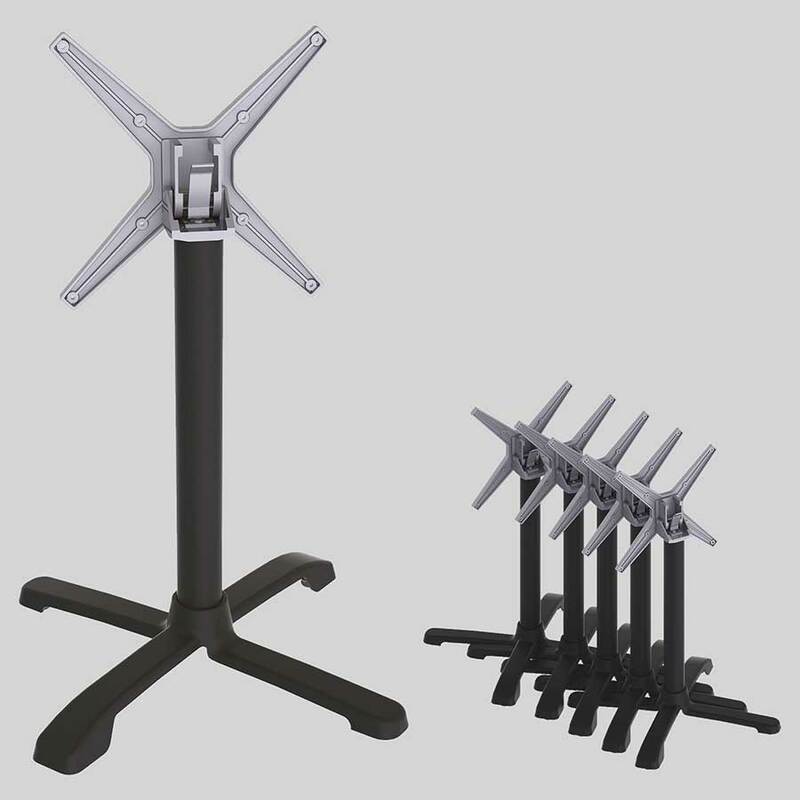 The light aluminium frame allows for easy movement in fast paced environments but can be bolstered further by use of the supplied weight attachment. 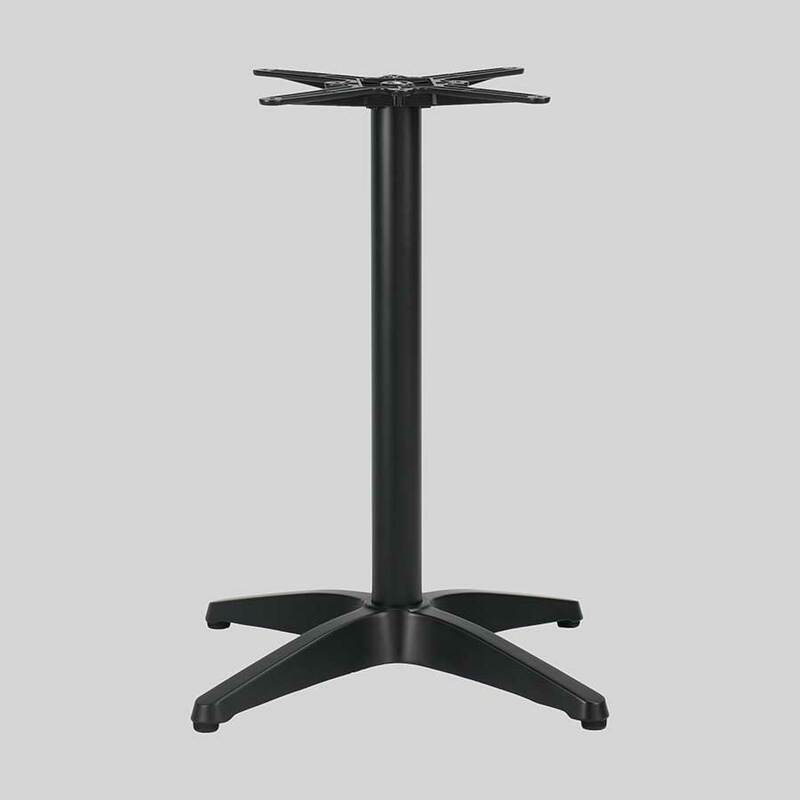 Also available as a flip-top table base, the FLAT CX makes a perfect addition to venues where efficient storage is needed. 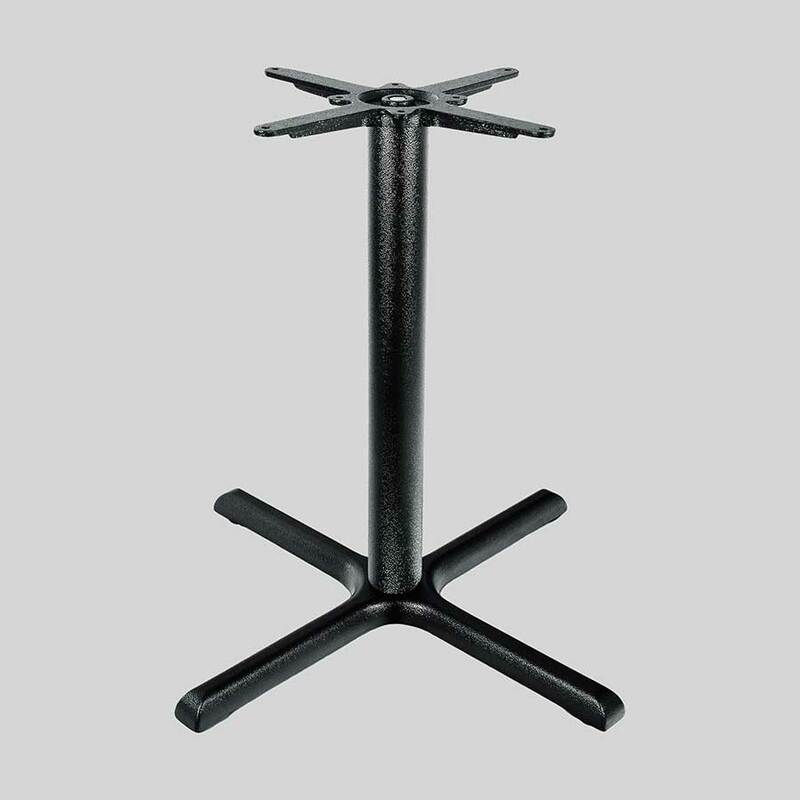 Extra Protection also available for protection from extreme weathering!